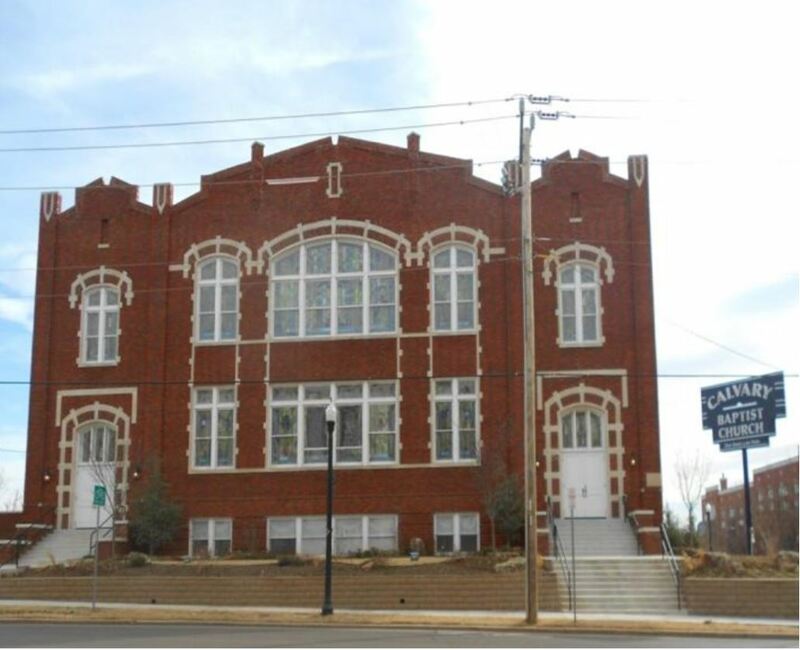 The main purpose of the article is to understand the gentrification of Deep Deuce, a historically black neighborhood near downtown Oklahoma City. The study emphasizes the long period during which this gentrification occurred—more than 40 years– and the subsequent historic preservation efforts that have helped to narrowly define the kind of place that Deep Deuce is today. Our research is designed to help people understand how cultural landscapes, that they interact with on a daily basis, are shaped by a variety of actors. In addition, this article helps to further ideas that gentrification is not always simple matter of racial turnover. Instead, gentrification is often a layered process that may take several decades to occur and involve a wide range of groups, often leading to a contested landscape. Our work builds upon earlier works dealing with third-wave gentrification, meaning higher levels of state involvement and large commercial developers instead of individuals or smaller enterprises. Third-wave gentrification is often associated with “new-build gentrification” because the construction of new residential or commercial structures can contribute to direct and indirect forms of displacement of lower income families and individuals. Much of the other work on the subject of new-build gentrification focuses on global cities such as London and New York. Our work provides an examination of the ways in which new-build gentrification have played out in Oklahoma City, a much smaller metropolitan area. One interesting finding of our study includes those who spearheaded gentrification efforts in Deep Deuce, as well as enduring efforts on the part of different individuals and organizations to resist this gentrification. We discovered, for example, that the petroleum company Kerr-McGee, played an early and important role in the ownership of property in Deep Deuce. Specifically, they bought several parcels of Deep Deuce during the 1970s for investment purposes. Another actor was a single individual, Craig Brown, who bought properties in his name and on behalf his company, Brown Development Group. Brown acquired nearly as many properties as Kerr-McGee, with 75 percent of those transactions taking place between 1992 and 1998. In contrast, however, local residents mobilized to resist the construction of I-235, which directly affected the African-American community. They also worked to enhance the cultural and historical identity of Deep Deuce through the placement of plaques that call attention to famous people from Deep Deuce, and by changing the name of a street to commemorate someone with actual ties to the neighborhood. A second interesting finding is how Deep Deuce has been largely overshadowed by its spatial neighbor, Bricktown. Bricktown, once a depot and warehouse district, has been transformed in to the premier entertainment district in Oklahoma City. 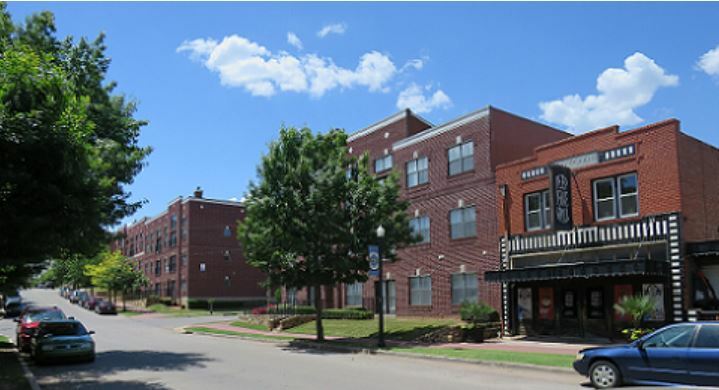 We found that Bricktown was given a priority of place over Deep Deuce in several ways including the naming of some of the new residential developments, the naming of certain streets, and conflict over the preservation of the historic Walnut Avenue/Finley Bridge. 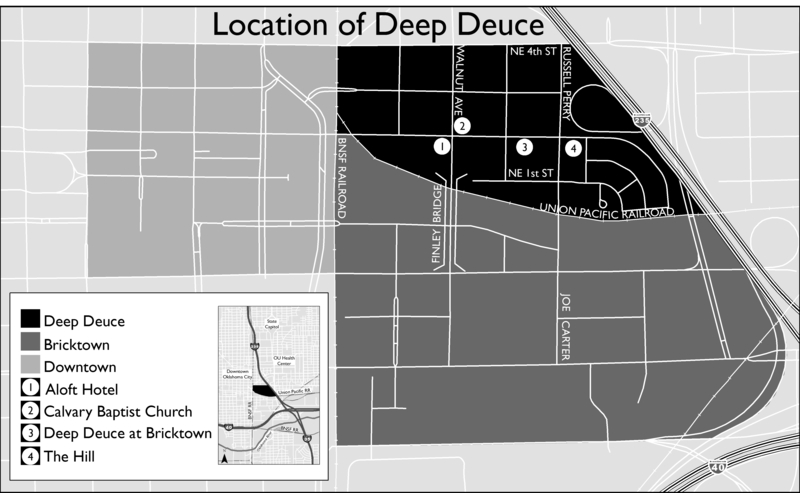 The primacy of Bricktown over Deep Deuce has necessitated an ongoing struggle on the part of Deep Deuce advocates to preserve the area’s history, maintain its uniqueness as a place, and counter narrow conceptualizations of place that envision Deep Deuce as little more than an extension of Bricktown. Theoretically, our work builds upon the idea that gentrification is simply the arrival of the “gentry,” as Ruth Glass put it in 1964. Instead, different definitions and understandings of gentrification exist. These demonstrate that a one-size-fits-all approach does lend adequate explanation to the situation in Deep Deuce. Instead, a longer view of history coupled with competing actors and processes has made the gentrification process highly complex. This complexity must be unpacked in order to be help advance new theories and understandings of gentrification. Cultural landscapes are not benign. Rather, they are the products of several, often competing, forces. Whether it is the naming of a street or the wording on commemorative plaques, the cultural landscape is filled with meaning, and understanding how that meaning is created and contested is an integral part of geography. We began this study because we observed dramatic changes to the cultural landscape, including the look, feel, and demographic makeup of Deep Deuce. But, in order to understand what was going on and why, we had to push beyond the visible landscape to understand how patterns of property ownership, city planning, historic preservation, and narratives about place were also bound together in this process.